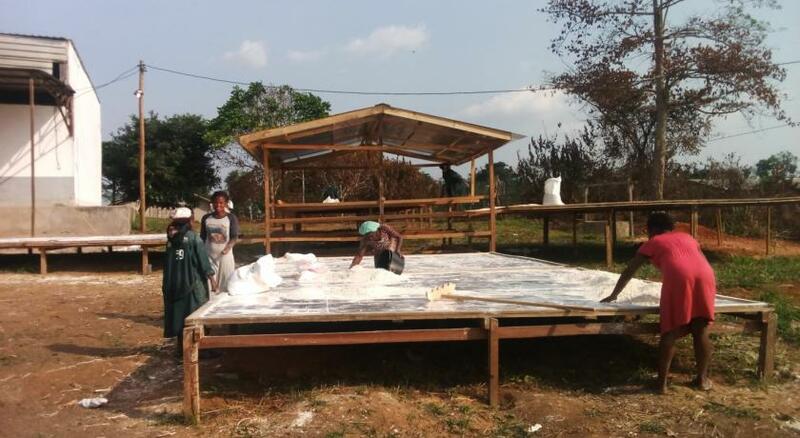 In Ngoulemakong commune in Cameroon’s Sud Province, solar driers have been used since early 2018 to dry cassava and store it for longer, allowing farmers to get better prices. Hitherto, farmers were forced to sell their crop quickly at rock-bottom prices, and often ended up making a loss. 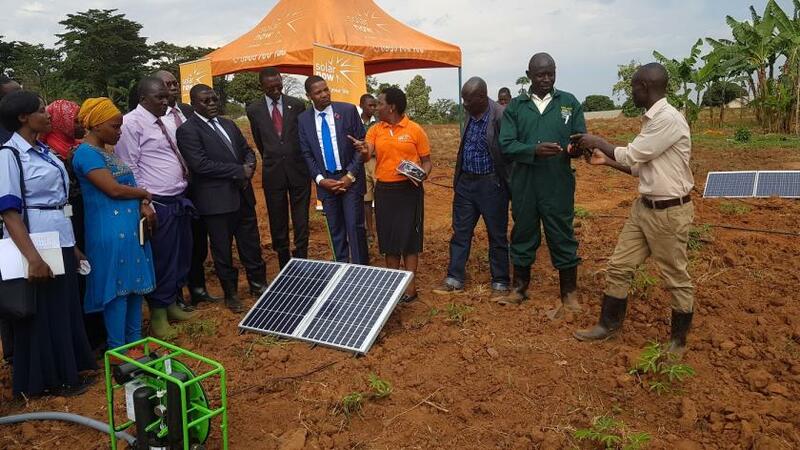 So far, over 500 cassava farmers have reduced their post-harvest losses and obtained higher prices, while at the same time creating a market opportunity for solar drier suppliers. 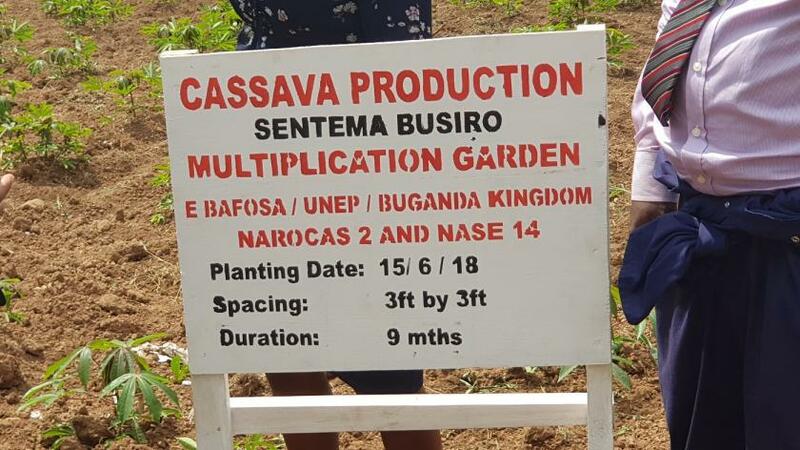 In Uganda’s Kingdom of Buganda, the local government has won a US$141 million contract for its farmers to supply cassava to Uganda Breweries. 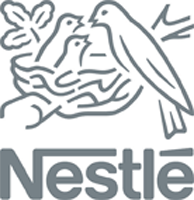 Hitherto, a major challenge was to provide a regular supply of quality cassava. Now, solar-powered micro-irrigation is being used to enhance yields and solar driers are helping to preserve surplus crops for later use. Several hectares have been set aside in Busiro County to produce cuttings for use in all 18 of the Kingdom’s counties. These are just two examples of smart agriculture achieved thanks to innovative partnerships, fostered by UN Environment and others under the Ecosystem-Based Adaptation for Food Security Assembly (EBAFOSA) initiative set up in 2015. The initiative dovetails neatly with Sustainable Development Goal 17 (Partnerships for the goals). says Richard Munang, Africa regional climate change coordinator with UN Environment. Ecosystems-based adaptation is crucial for meeting African countries’ nationally determined contributions under the 2015 Paris Climate Agreement. Clean energy and sustainable agriculture informed by ecosystems-based adaptation are prioritized in over 60 per cent of nationally determined contributions across the continent. The Ecosystem-Based Adaptation for Food Security Assembly promotes renewable energy investments, including the expansion of electricity access in rural areas. It is targeting off-grid and mini-grid solutions as well as main grids to catalyse rural agro-industries and create jobs. Sixty per cent of Africa’s unemployed are young people. 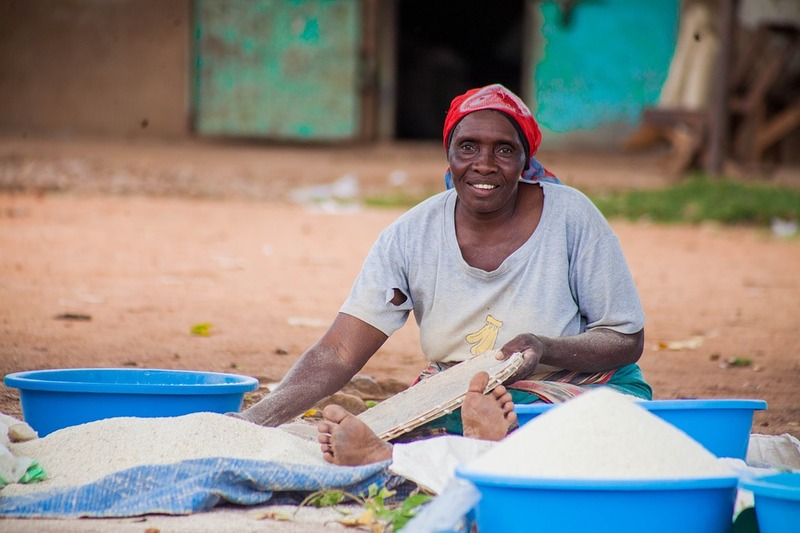 The Assembly also promotes food security and socioeconomic development by reducing post-harvest losses estimated at around US$48 billion in Africa. “Lost yields due to declining ecosystem services like water, healthy soils and pollinators can be avoided by upscaling the use of ecosystem-based adaptation approaches which are theoretically known to increase yields by up to 128 per cent,” says Munang. UN Environment’s role has been to provide the vision on climate action and support its implementation through technical advice and capacity enhancement. UN Environment has also provided a convening space and platform for innovative partnerships so people can come together to bring about change. The simultaneous realization of environmental and socioeconomic benefits is the essence of the Innovative Environmental Solutions adopted by the 3rd UN Environment Assembly in 2017, and also fits the theme for the next UN Environment Assembly in March 2018.